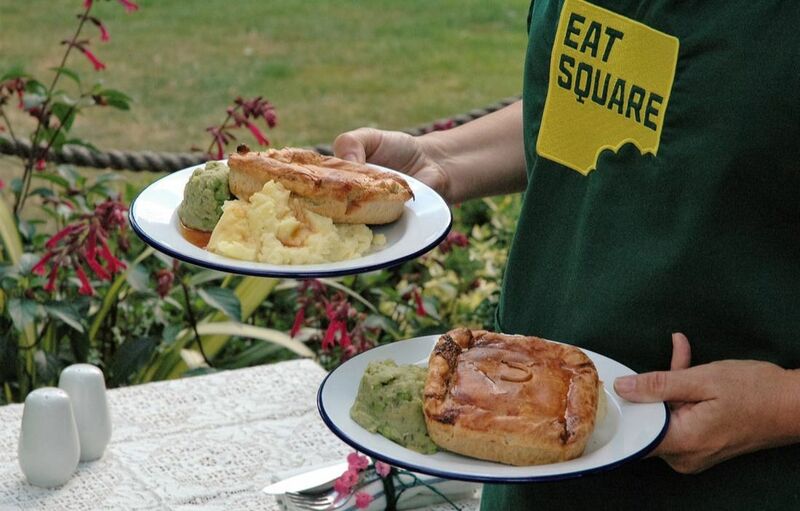 Eat Square Kent offer pie and mash weddings and catering services across Kent and the South East. Business owner Anna (pictured top right) is on hand to cater to your exact needs. 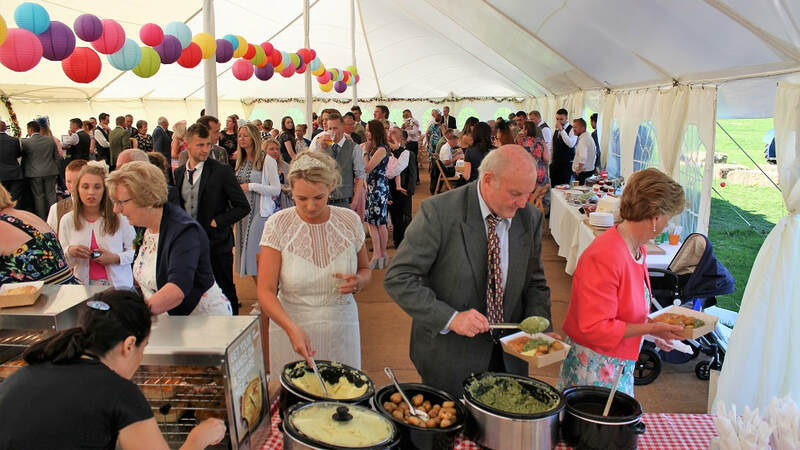 Fill out the catering quote enquiry (below) to get a price for your event or wedding. Based in the heart of Kent, Eat Square Kent is ideally placed to service the whole of the Kent and the South East. 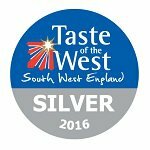 You can afford to give your guests a quality, award winning meal with prices per head from as little as £7. 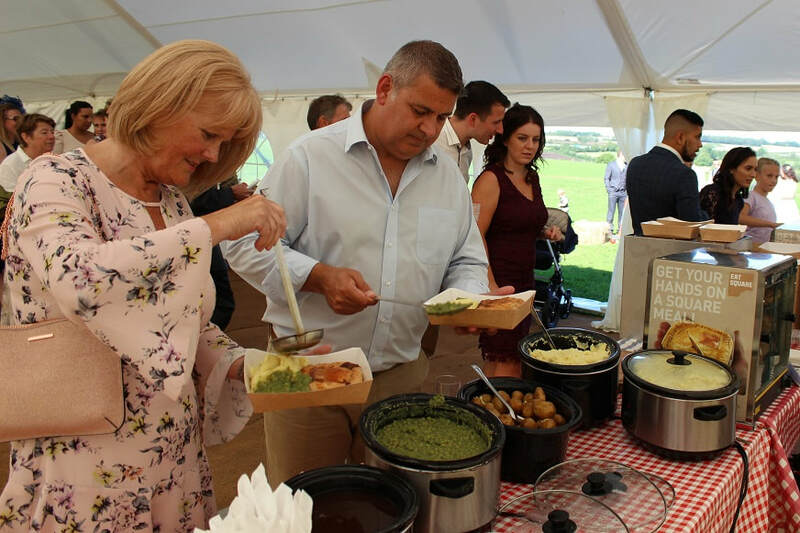 Sit down meals with pie, mash and gravy cost from just £10 a head; which is why more people are looking to Eat Square to cater a wide range of events. 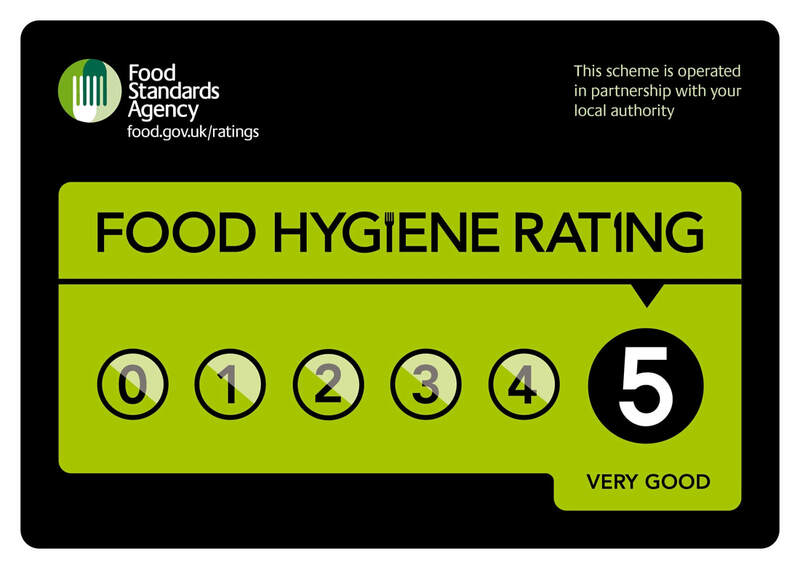 Eat Square Kent is particularly adept at serving large numbers of people with quality, tasty food in a short space of time. 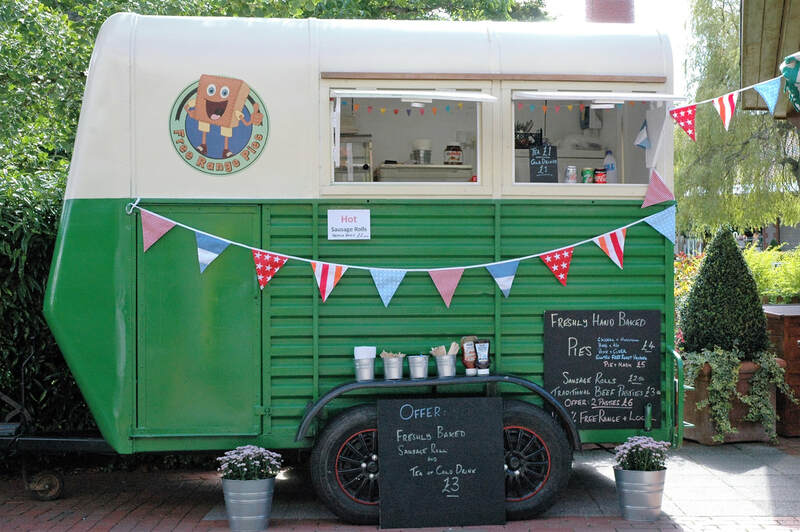 We can also work where there are no kitchen or catering facilities. We don't even need water and power if that is a problem. 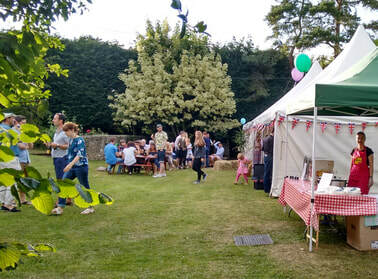 If you are planning an event, a private party, or a rave in a field, we can help you. You can get in touch with us for a chat, or to arrange for us to come to your home or venue to discuss your plans fully. 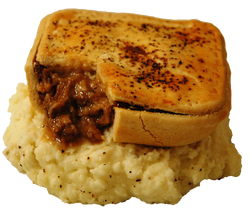 Now available across Kent and the South East - Eat Square's award winning pies are ideal for restaurants, pubs and social and sports clubs, you can order direct from Anna and get delivery once a week as needed. 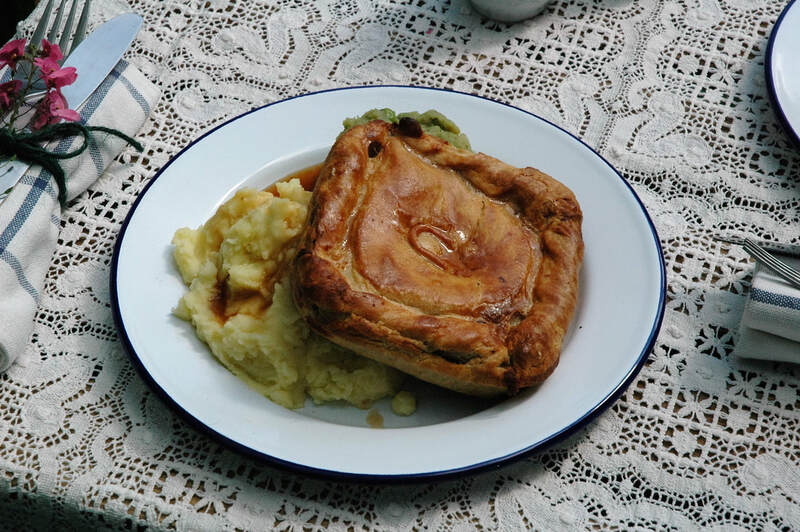 Eat Square Kent attends markets and events across the region. 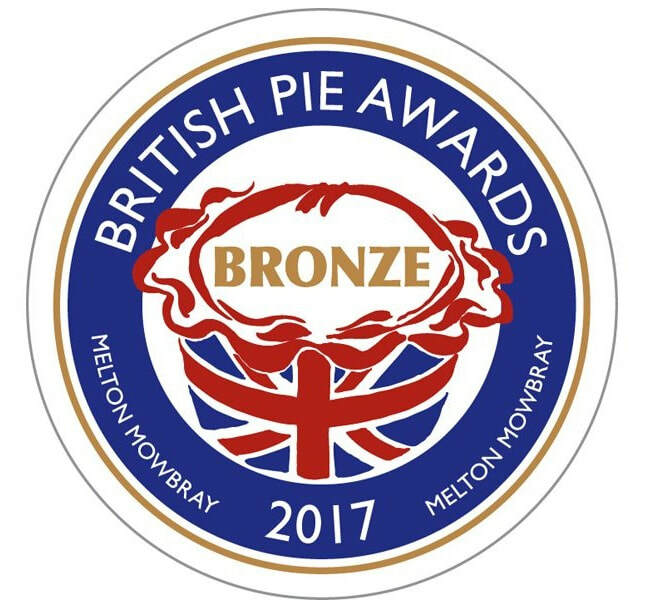 If you know of an event where you would like to see our award winning pies just call Anna directly or drop her an email through the contact page. 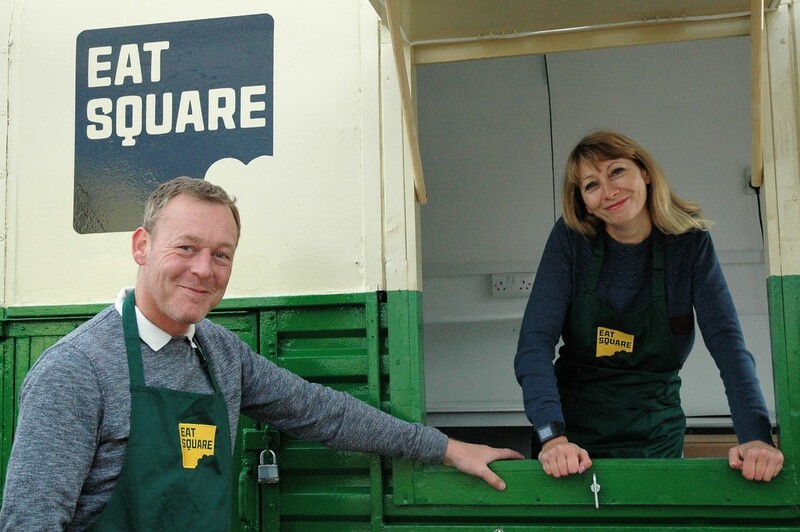 You can have the Eat Square Kent team serve for you or just buy pies and borrow a pie warming cabinet. Just click here to send us a message asking for details and prices. Eat Square is based on a farm. We are used to rural Wiltshire and working here with all its challenges. 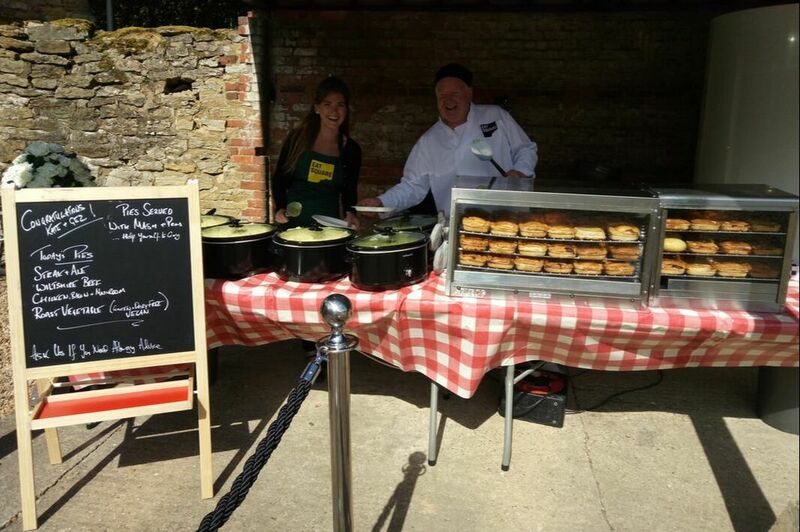 No matter where your event Eat Square can cater it with Franchisees offering pie and mash catering all over the UK. We have worked in wildest Wales, deepest Somerset, all over the midlands and in car parks, fields and even on boats. Just fill in the form above or get in touch through the contact page.